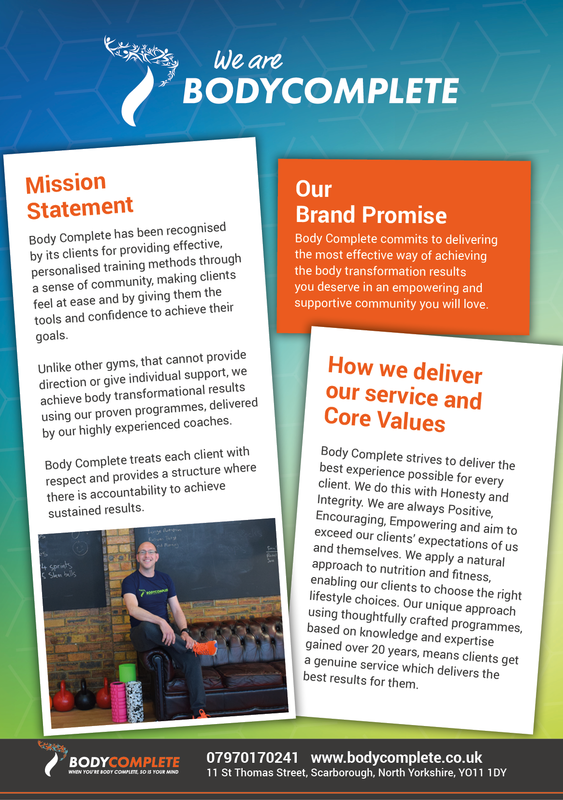 I joined Body Complete because I wanted to lose weight and do a bit more exercise. My weight had been gradually creeping up and I was horrified to find myself a size 16. I was really nervous about being fit enough to do the classes, however Chris and Zoe put me at ease straight away. There was no pressure to join and I had the chance to go to a few classes first, to make sure it was right for me. 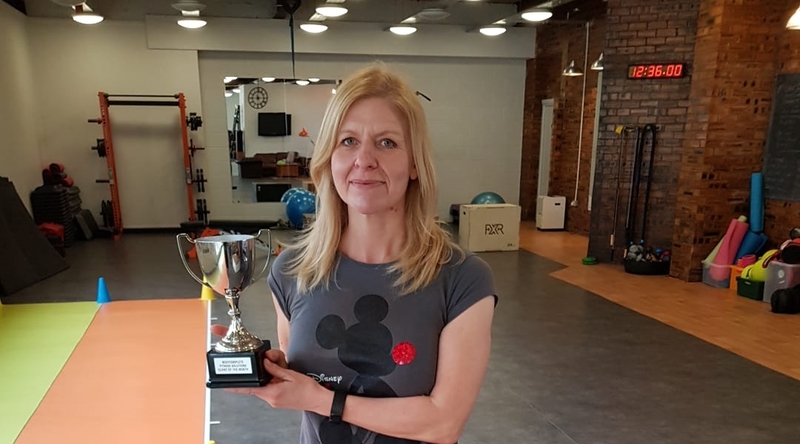 The other gym members were really friendly and welcoming, and it was reassuring that they are people of all different ages, sizes and abilities. I can honestly say I haven’t looked back since joining. I have lost the weight I wanted to and am so much fitter and stronger. The classes are varied, so you don’t become bored and you work on your all-round fitness. Chris is a great coach and constantly keeps you motivated by helping you to identify your weaknesses and set new targets. He, Zoe and Jon have created a real sense of community within the gym, and even though the classes are hard work, there is always an element of fun and I really look forward to going.